What do you give the person who has everything? 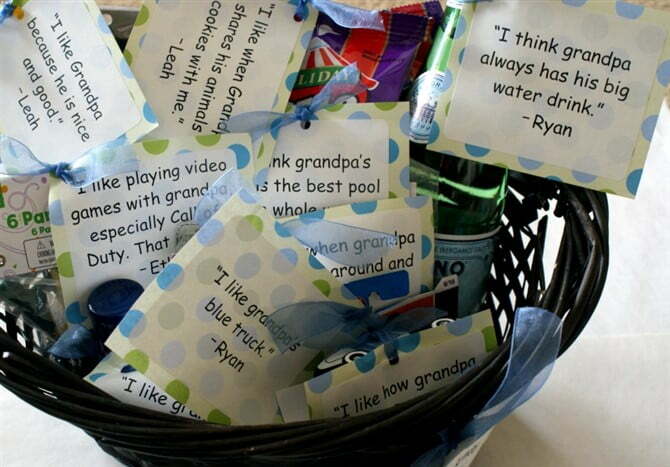 When it comes to gift ideas for grandparents, that’s the main challenge isn’t it? More than anything else in the world, grandparents value time with family most of all. They’ve often collected all the material possessions they want and need, making them very tricky to buy for. 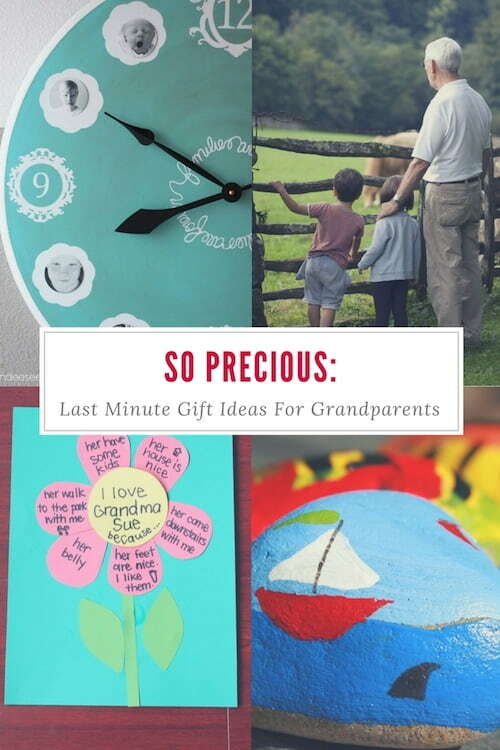 No matter what time of year it is – Christmas or Birthday – if you’ve left it a little late to determine exactly what grandma or grandpop need, explore 14 heartfelt ideas covering what they want. Watch them smile from ear to ear (and hug to hug!) 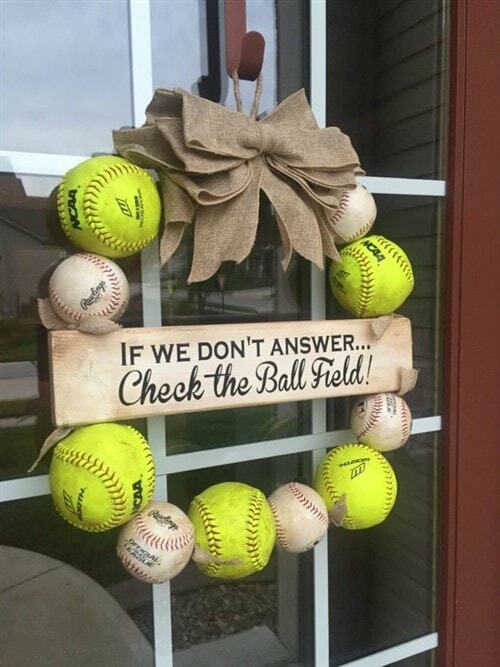 as you and your kids present them with a precious gift from the heart. Get the kids together to craft a gift that will sit pride of place on Nanna or Pop’s fridge door. 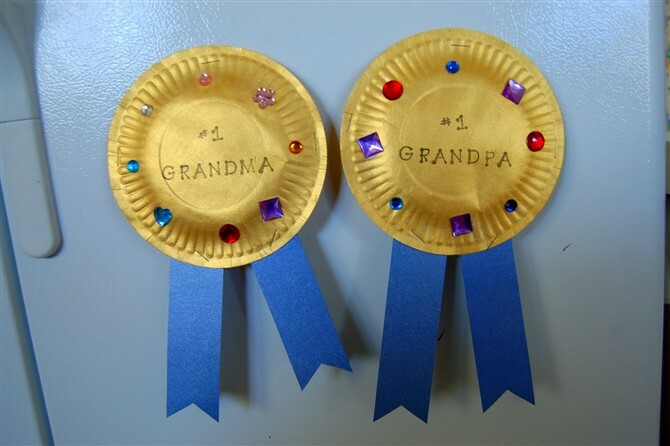 Make believe it’s Grandparents Day and create some crafty awards or present them with all the different reasons they’re loved. Awwwww. For older people, spending time with family trumps material possessions each and every time, so think of all the gifts of time you can present. 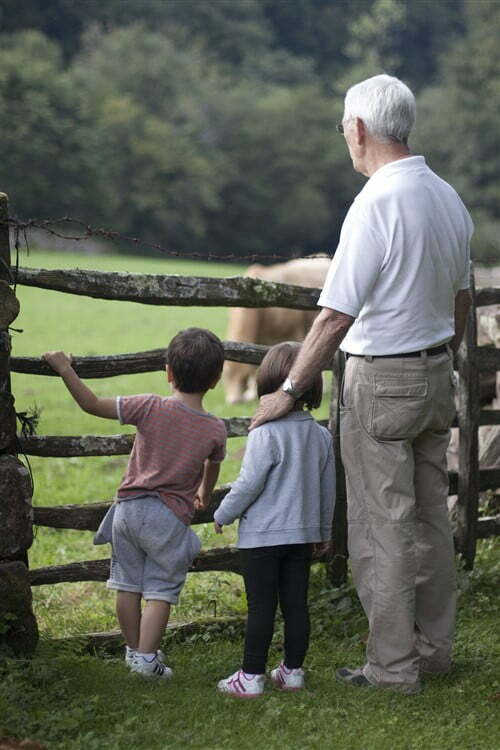 Perhaps spend a day in nature, giving the kids the opportunity to see the world through their grandparents eyes. 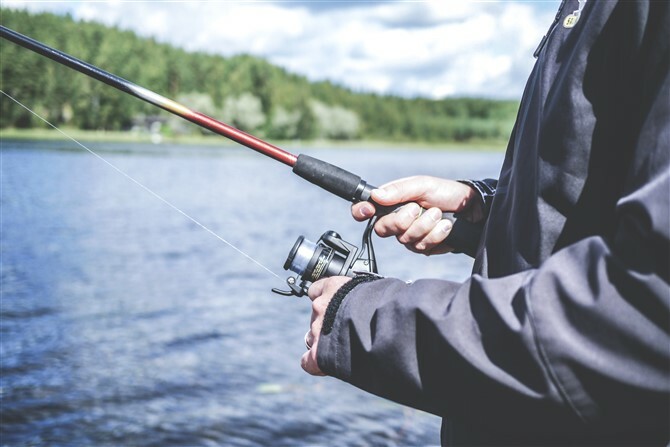 Or arrange a fishing trip with the best fishing teacher out there – Grandpa! Discover and rediscover the great outdoors together. Always find yourself dragging Gram or Gramps out of the house? 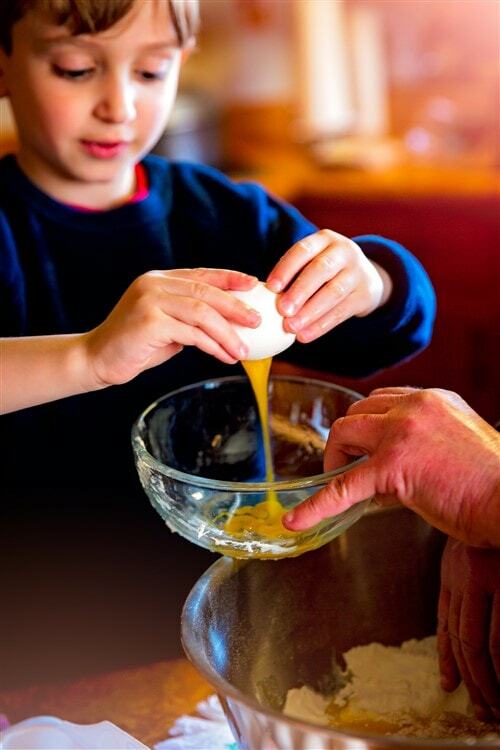 Give them a gift from the comfort of their own home, spoiling them with a day spa or giving them a break, preparing a home cooked meal that you and the kids prepare together for that very special person in your life. Has your grandmother or grandfather embraced the 21st Century? 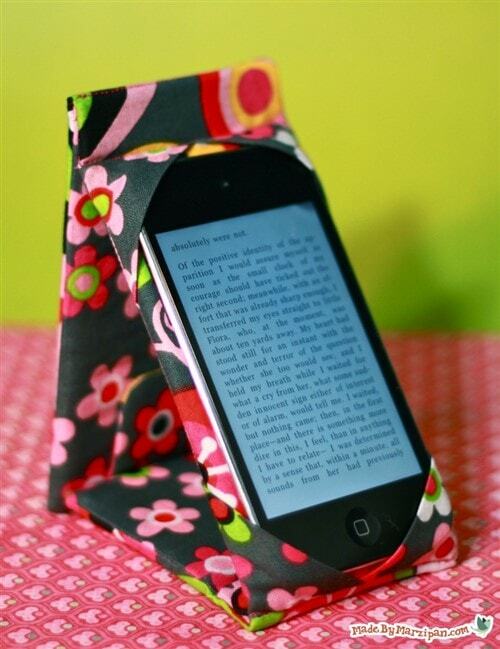 Help them take it to the next level with this super practical and beautiful gift – a handcrafted smartphone stand. Because technology doesn’t have to be ugly. 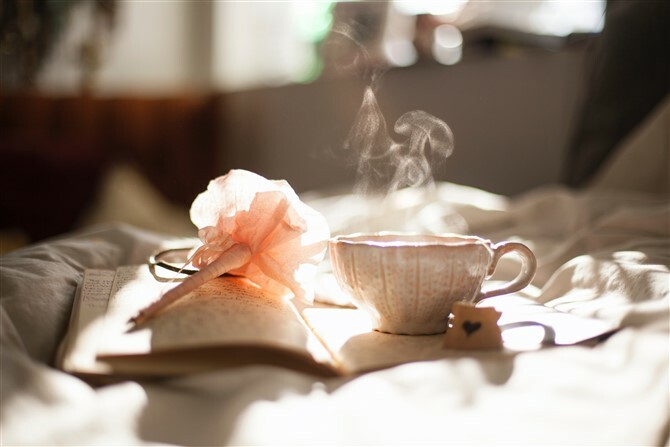 These gift ideas are simply perfect for the grandparent who loves the arts. 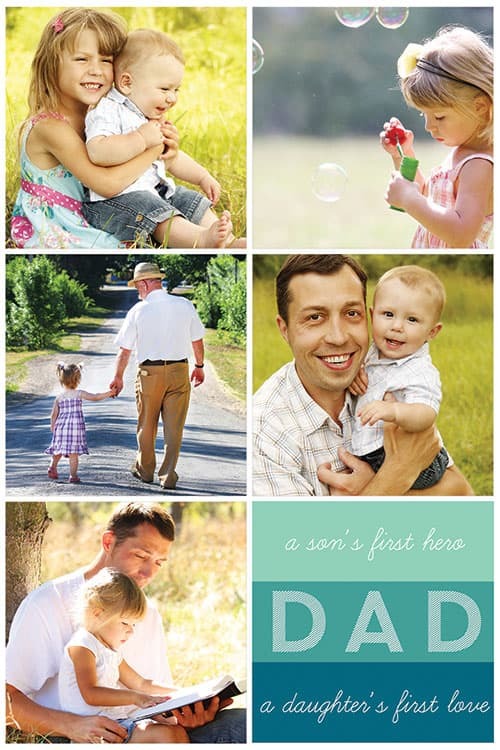 If you’ve run out of time to create the perfect family collage canvas, purchase a gift certificate for a canvas print, something grandparents can create at their leisure. 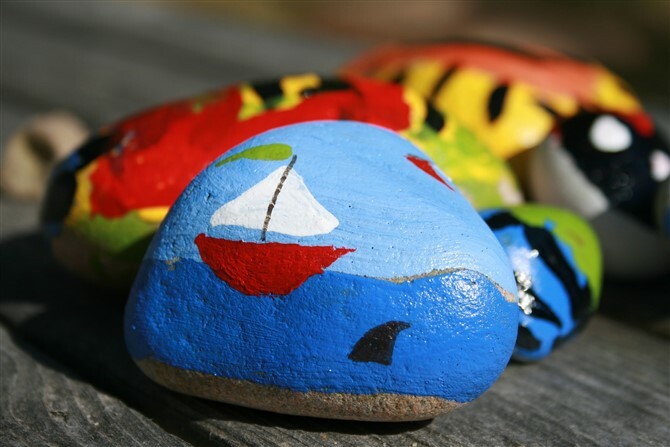 Another creative idea is to get the kids together with their grandparents to paint rocks. The idea here is to draw inspiration from the shape of the rock and paint something on the rock to suit. The ‘hide’ game can take place in local parks or gardens of friends and family. Imagine the surprise on the face of someone who’s discovered a painted rock in a random place? 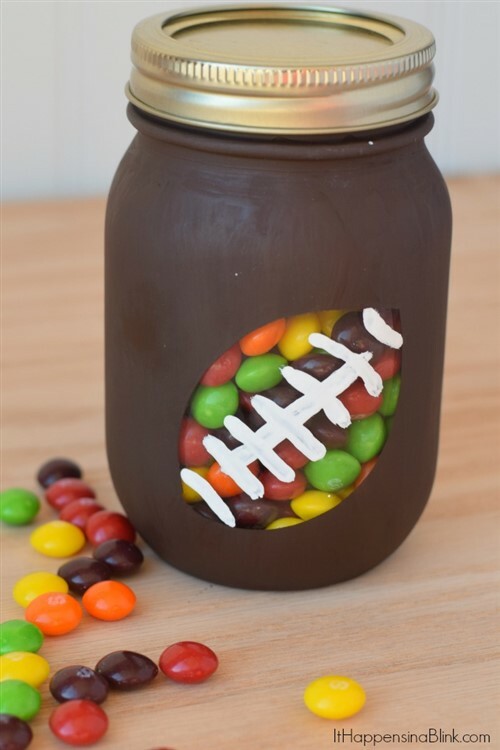 These creative gift ideas are not only wonderful gifts for sports grannies, but fun creative craft activities for kids. 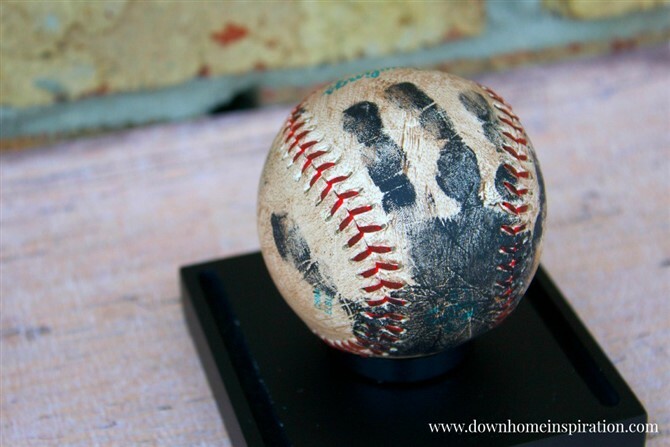 Support your little ones as they create a handprinted baseball, a football mason jar or a baseball wreath – all gifts that will warm the sport lovers heart. Swap out baseball for cricketball and you’ve got an Aussie interpretation sorted. Get all the grandkids together from all the different parts of the family to create a big gift basket of love featuring not only yummy gifts, but wonderful sentiments as well. 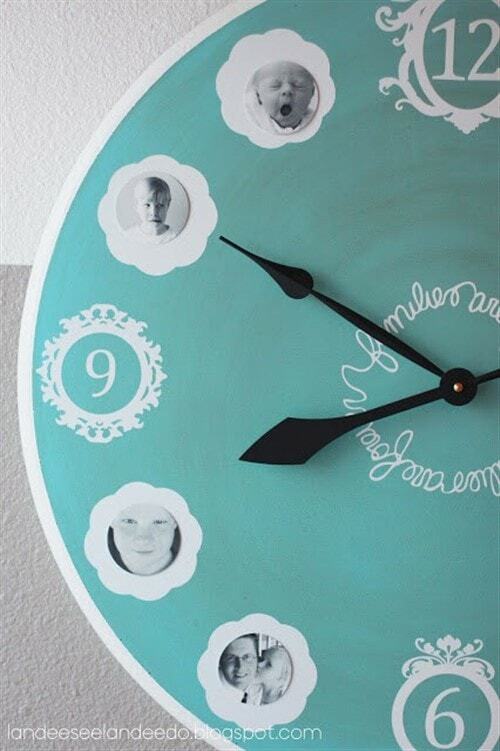 Alternatively, this family photo clock is a DIY creation from the heart that grandparents will treasure for many years to come.